SWINE Flu scare is gripping Tabaquite after news broke that taxi driver Nicole Seecharan, 47, died of the virus. For most of the week, health centres in Couva and Tabaquite have been crowded with people seeking vaccination. Tabaquite resident Keera Gomez said she heard about the case of a villager dying of swine flu and took her two children after school to the Tabaquite Heath Centre to be vaccinated. “I brought my kids to be vaccinated since I realised that this deadly disease is in the air where we live,” Gomez said. Her children Recardo Gomez, seven, and Renisa Gomez, nine, were vaccinated at the heath centre on Thursday. Marlon Persad who lives near the health centre said people have been going to the centre in droves seeking vaccination after Seecharan's death. He said everyone in his family of 14 got the vaccine. Seecharan's sister Camilla said the death had devastated the entire family and when people call either to commiserate for find out more details, she has to relive the nightmare over and over. She said her sister was admitted to the San Fernando General Hospital but died two days later. “I thought she had died of cardiac arrest because this is what was stated in the death certificate,” Camilla said. Following her sister's funeral, Camilla said she got a call from the head nurse at the Tabaquite Health Centre informing her that Nicole’s death was as a result of swine flu. “I got a visit from Dr Sanjiv Parasram who told me I need to be vaccinated since my sister died of swine flu," Seecharan said. 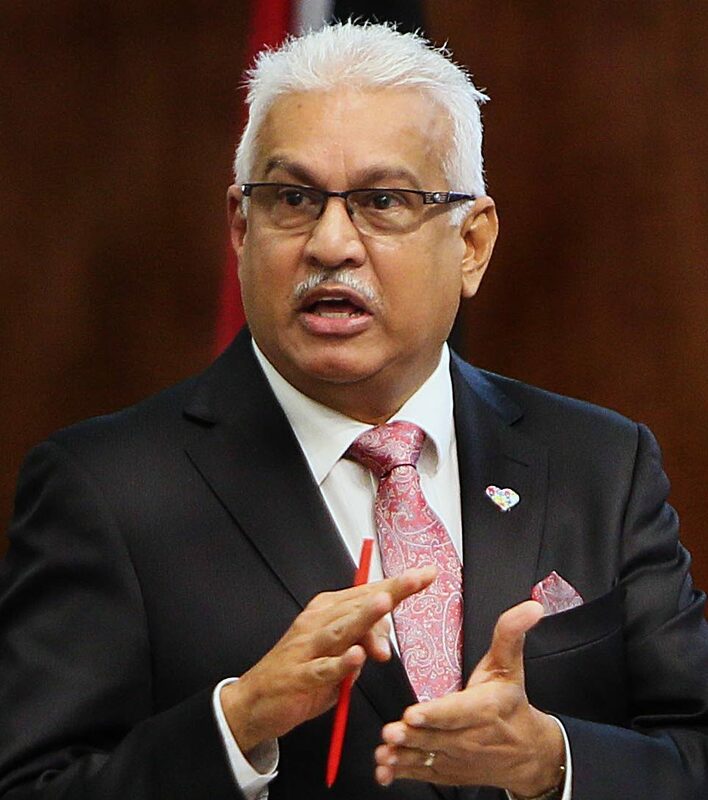 Health Minister Terrence Deyalsingh confirmed that the deadly Swine Flu virus is back in the country. He said that since early December he was pleading with the public to get vaccinated. “The only way to prevent the spread of the disease is to get vaccinated,” Deyalsingh said. Reply to "Swine Flu scare grips"